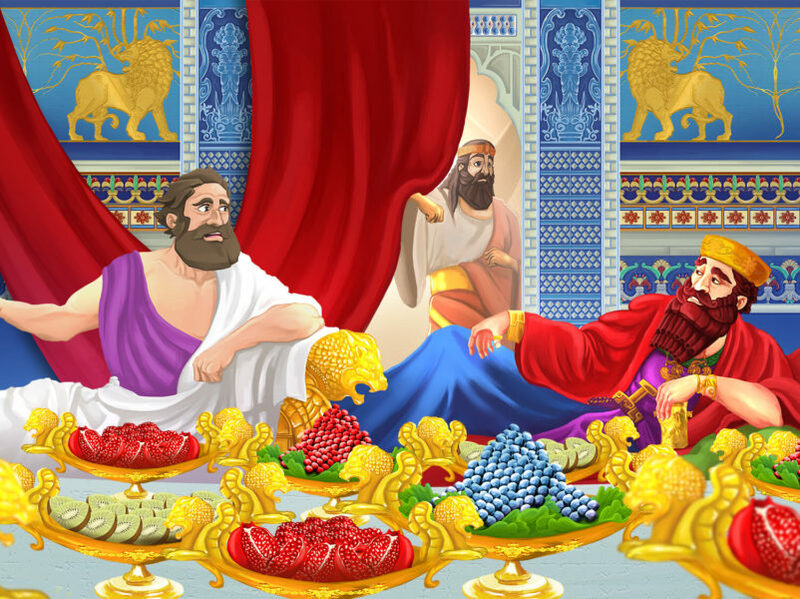 CROESUS and SOLON – Who is the happiest man? What was Solon’s answer ? How does Croesus respond to it ? When and why did the rich king really understood what wealth, happiness, free will and destiny really mean?